The culture of wine is linked to that of our land, our origins and identity. Getting to know the grape varieties, grapes, maturation processes, flavors and smells of Bages wines will allow us to share an enriching experience for our senses. 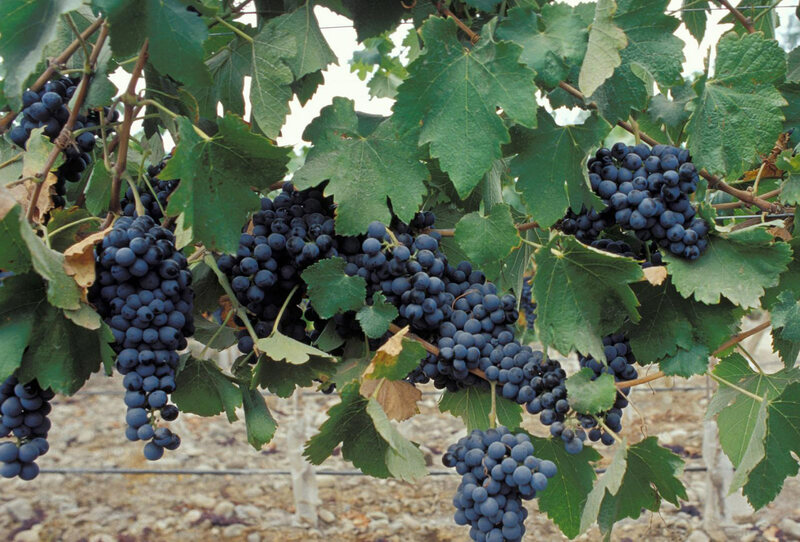 The Hotel Bremon offers visits to wineries in the Bages area, where you can learn about the wine culture of the area. As well as workshops of wine madiraje, to savor and know how to enhance the best of our wines and local foods. Visit the Abadal Wineries: One of the wineries that you can visit is the Abadal Winery, one of the most important in Bages. The beauty of the winery and its surroundings make Abadal an essential visit, captivating the dense landscape of forests and vineyards that surround it.